Burger King has decided to flip their ‘Have It Your Way’ slogan. So now, the company is showing it’s emotional side with their new ‘Be Your Way’ mantra. After more than 40 years, Burger King (BKW) is dropping its famous “Have It Your Way” slogan in favor of a touchy-feely and rather vague “Be Your Way“ slogan. This ew motto reflects the fact that “Self-expression is most important and it’s our differences that make us individuals instead of robots.” Go figure. It may be possible that consumers previously on the fence on whether to eat at Burger King will now step inside the fast food restaurant because they will be embraced for who they really are. 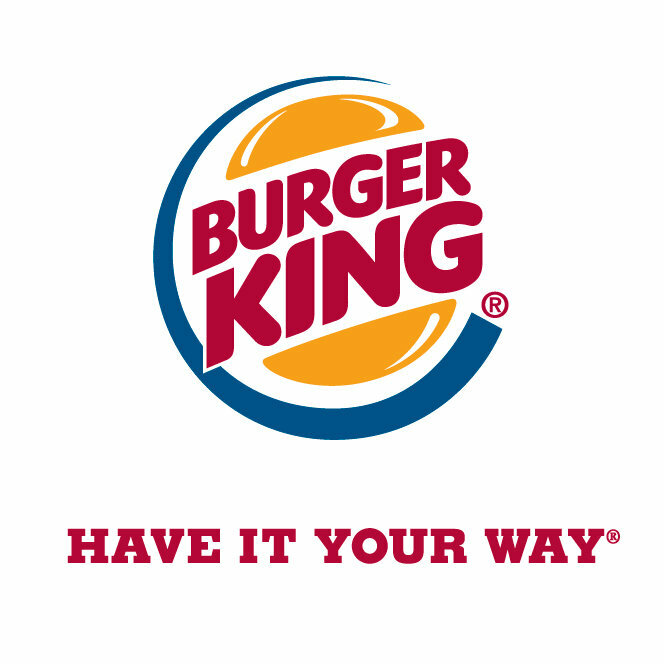 Fernando Machado, Burger King’s senior vice president of global brand management, said that ‘Have it your Way’ focuses on only the purchase of a burger while ‘Be Your Way” is about making a connection with a person’s greater lifestyle. In the message of ‘Be Your Way,’ there’s acceptance and for that reason it’s easy to see why Burger King would choose it. It remains to be seen whether the new tagline can help Burger King’s images as the company, along with McDonald’s Corp., is struggling to boost sales when people are moving towards food that are viewed as fresher or higher quality. And Laura Ries, president of the brand consulting firm Ries & Ries, noted that companies can come across as trying too hard to be cool. The switch is the latest in a series changes under Burger King’s new management when the chain was bought by investment firm 3G Capital in late 2010. Soon after being taken public again in 2012, 3G replaced the chain’s CEO and early this year, Axel Schwan was appointed as global chief marketing officer. To me, the slogan is rather grammatically challenged. Fine. I’ll get a BK burger. I’ll take a BK broiler over a Big Mac any day. You can go your own way…..!